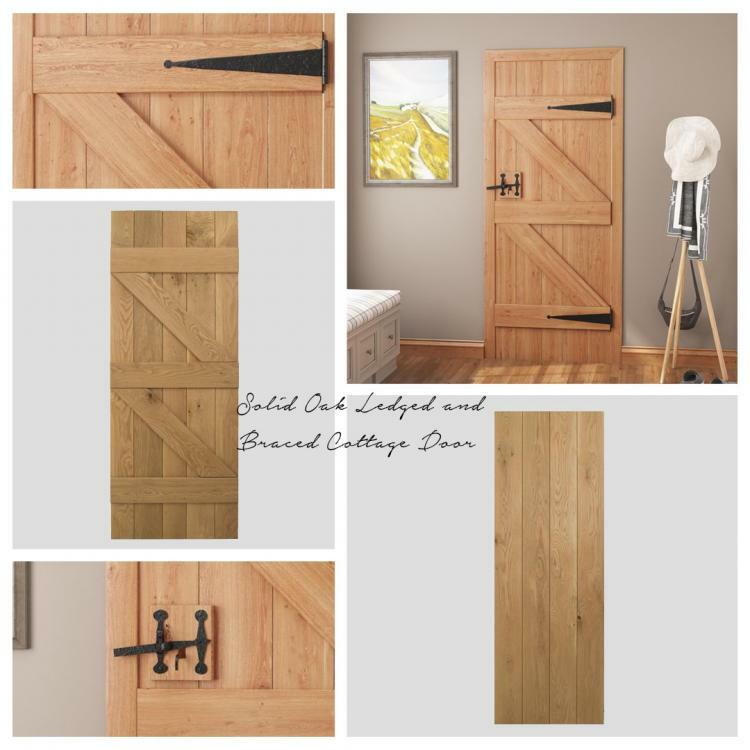 Solid Oak Cottage Doors hold a wealth of character for any home looking to achieve a country vibe. 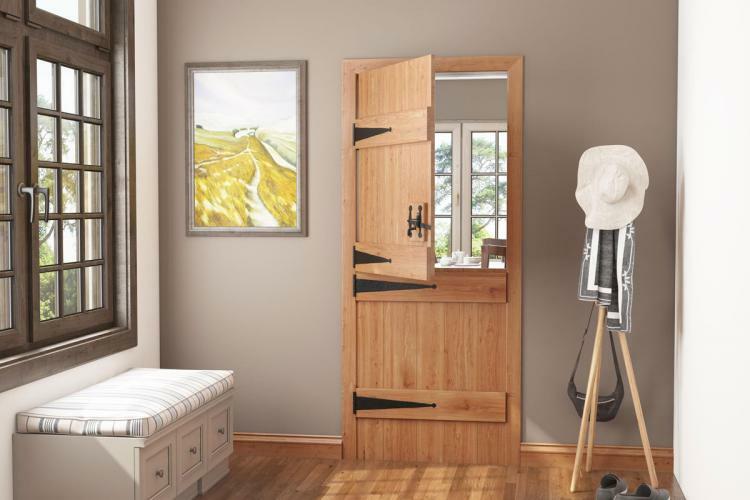 Here at Blueprint Joinery, we are regularly adding new product ranges and styles to our website. 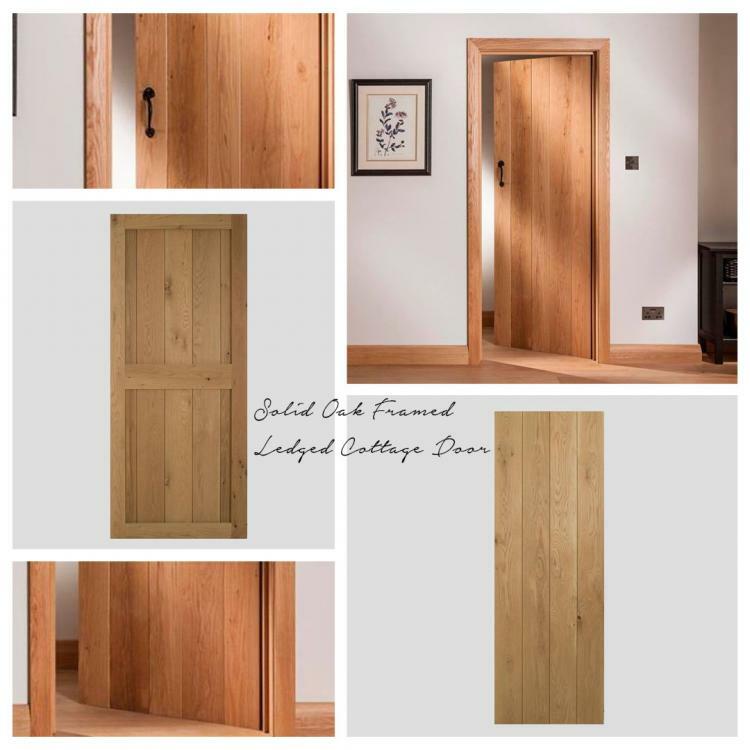 As well as offering an extensive choice of staircase parts, internal and external balustrade and other joinery essentials for around the home and garden, we sell a range of Solid Oak Cottage Doors. 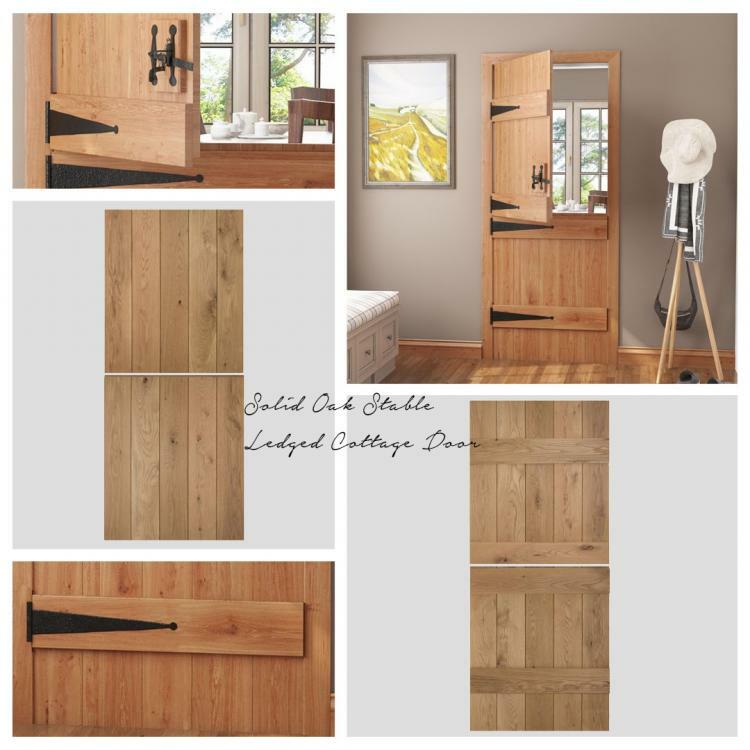 These doors are created using the finest kiln-dried solid American white oak timber and hold a wealth of character for any home looking to achieve a country vibe. 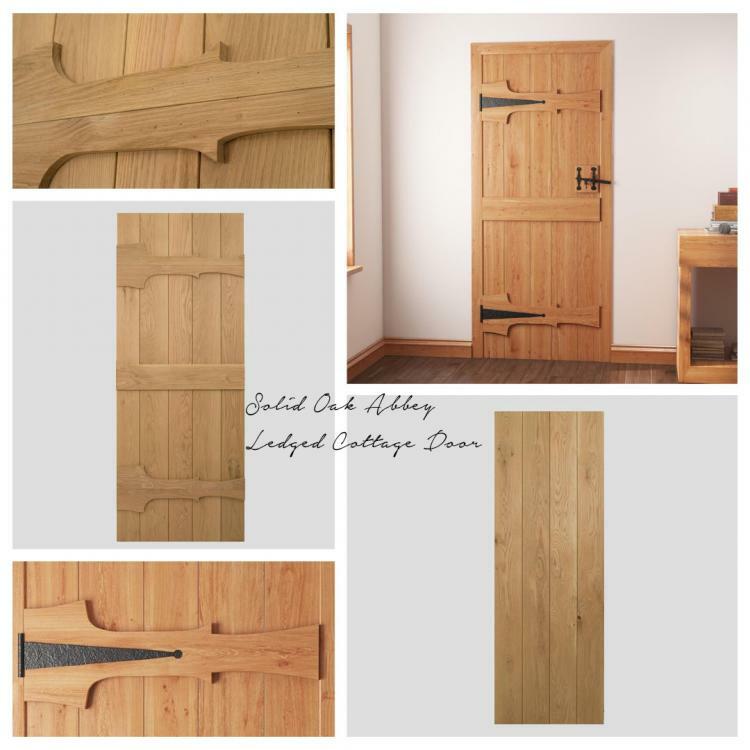 We pride ourselves in manufacturing all our Solid Oak Cottage Doors from our workshop in Oswestry, Shropshire. Whether you are in the market for something traditional, contemporary, classic or modern, we have something to suit all interiors. 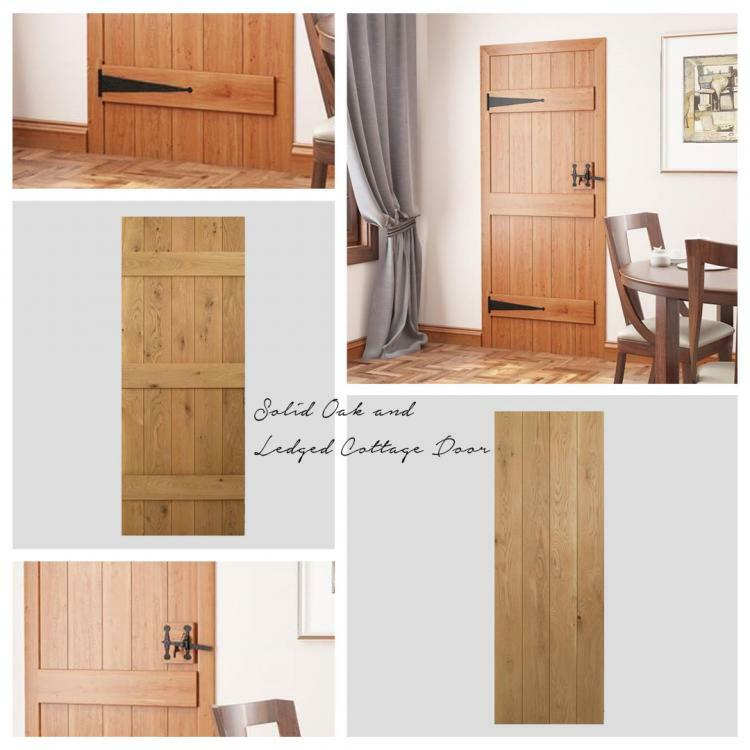 Our range of Solid Oak Cottage Doors is the ideal solution for cottages, period properties and barn conversions. 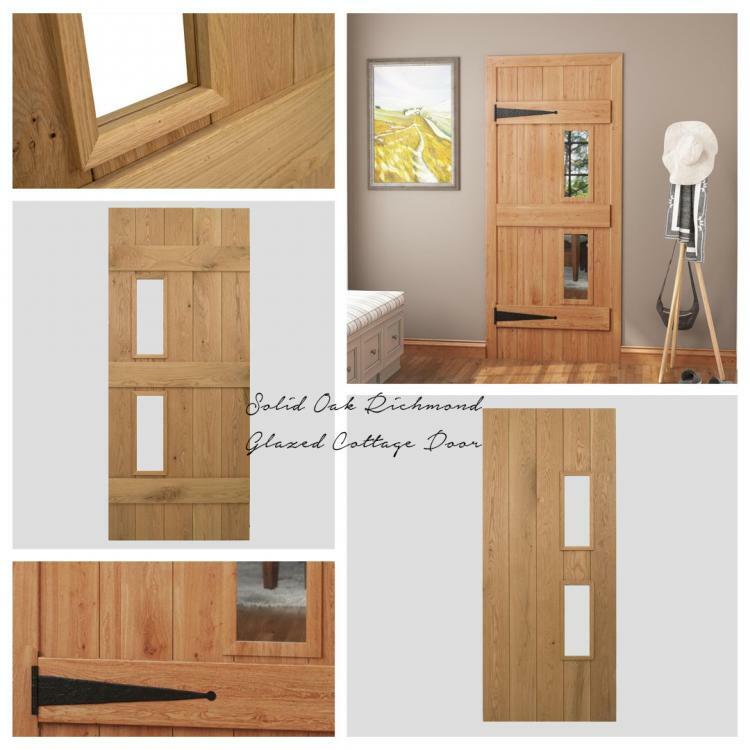 We also offer a made to measure service where we will make your doors to your specification. For more information regarding our made to measure service, please contact us today. For more information on our made to measure service, please contact us today. 1981mm x 838mm Six planks all measuring 138mm. The doors are constructed using 20mm vertical planks fixed to 20mm x 145mm horizontal ledges. To prevent twisting and bowing, small gaps are left between each vertical plank to allow the door planks to move freely. All the timber we use is internal grade kiln-dried to a moisture content of between eight % and ten % which makes these products ideal for interior dwellings. It is important to remember that any wet trades must be thoroughly dried out before introducing the doors into the environment as untreated doors will absorb moisture rapidly. An example of what rustic grade looks like. An example of what character grade looks like. An example of what prime grade looks like. Please note: We do not allow any large holes through the timber. Also, please be aware that the timber we use is a natural product and grain and colour variation can occur in individual planks. However we do select timber as we manufacture the doors, so planks are colour matched as close as possible. 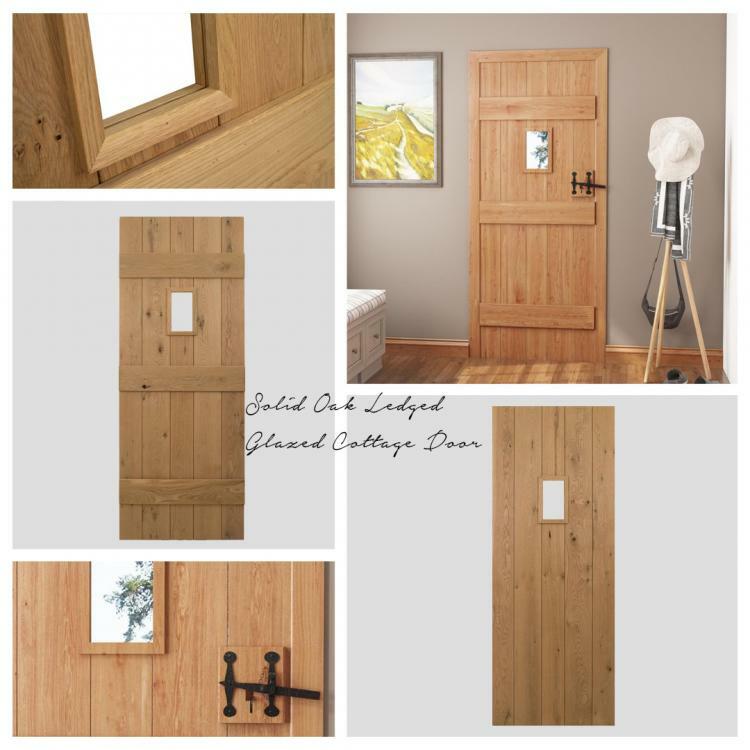 You can find all our Solid Oak Cottage Doors here on our website.